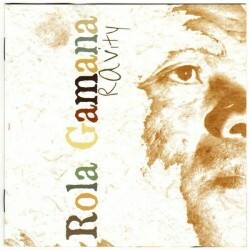 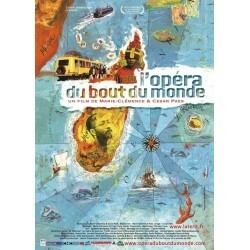 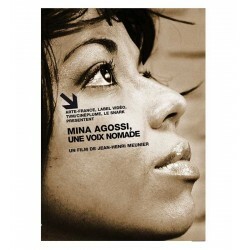 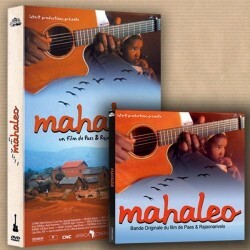 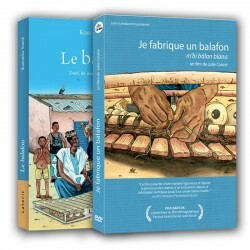 Led by the music of the mythical group Mahaleo, the film is a moving portrait of Madagascar. 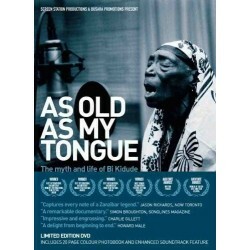 The film reveals the comitment of the band in their everyday life as physicians, surgeons, sociologists or politician, and the incredible power of their songs for more than 3 generations of Malagasies. 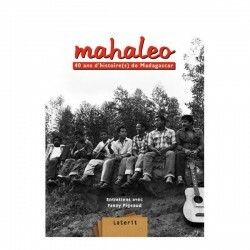 In Malagasy, “Mahaleo” means free, independent… Mahaleo’s voices and music have accompanied the people of Madagascar ever since the collapse of the colonial regime. 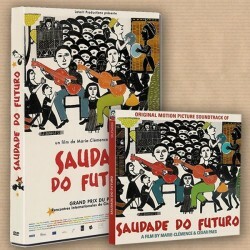 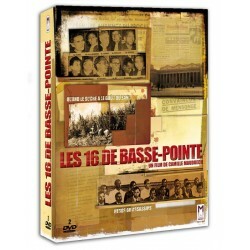 Yet, even after 30 years of success, the group’s seven musicians still keep their distance from the world of show-business, and remain deeply committed to helping their country’s development; their professions range from surgeon to farmer, physician to sociologist and member of parliament. 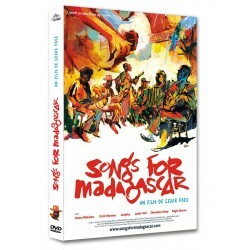 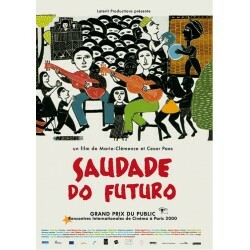 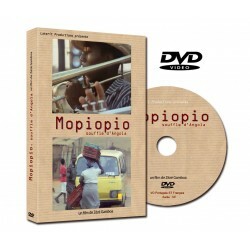 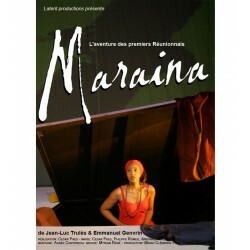 Accompanied by the group’s rhythmic melodies, the film follows the singers through their daily lives, giving us a glimpse of the far-reaching social and economic problems of the Malagasy people. 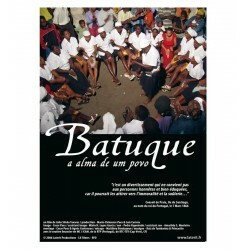 The combined talents of the Brazilian, Cesar Paes, and the Malagasy, Raymond Rajaonarivelo, have produced a work that is both etheral and concrete, poetic and political. 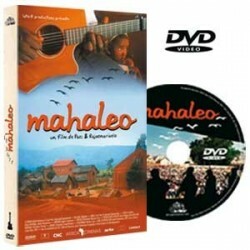 "This enchanting and revelatory film introduces the world to Mahaleo, cultural ambassadors from the island nation of Madagascar. 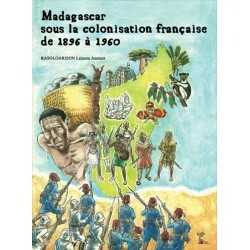 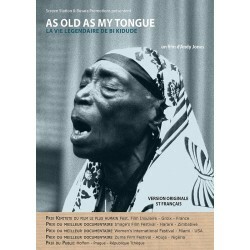 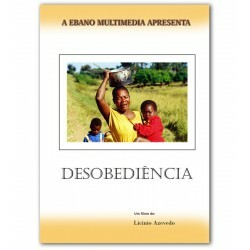 It celebrates the group‘s three decades together chronicling their life and work which deeply entwine the rich fabric of Malagasy history, politics and culture from the colonial period to the present day."